We don’t ask much from our beauty routine: Natural, but effective. High tech, but simple. Works hard, but smells great. Sound familiar? Whether you are enjoying a day of pampering or want to take home the luxury of spa-quality brands, Integrative Wellness has the health and beauty products you need to create your most beautiful, relaxed self, every day. We look for the most innovative and well-reviewed brands to ensure you are getting the most effective treatments available. Our focus is on products that contain natural ingredients and that offer health along with beauty. 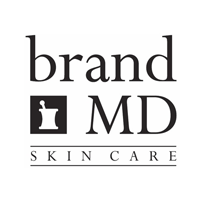 We offer several BrandMD proprietary sunscreens that go above and beyond simple sun protection. Our sunscreen formulas contain optimized combinations of high SPF, intense moisturizing ingredients, antioxidants, anti-aging properties and even tinted formulas for protection and coverage. All formulas provide protection against the sun's harmful UVA and UVB rays as a result of outdoor and water activities. 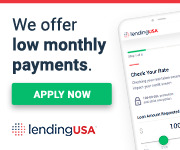 Please ask us which is right for your needs. Beyond sunscreen, skin needs to be pampered to look its best. Integrative Wellness carries the most science-forward and trusted brands on the market today. From the latest in anti-aging to fuller lashes and thicker hair, cutting-edge beauty begins here! - ZO® Skin Health, Inc. innovative skincare solutions optimize skin health based on the latest advances in skin therapy technologies, unique delivery systems, bio-engineered complexes and exclusive formulations. ZO® Skin Health, Inc. bridges the gap between therapeutic treatments and daily care for healthier skin for people of any age or ethnicity. 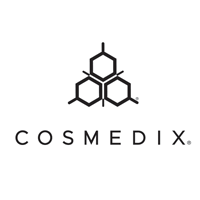 - With super clean ingredients, clinical level actives and pure natural botanicals, COSMEDIX® offers luxury care for all skin types and tones without harsh and irritating ingredients such as parabens, mineral oil, petrolatum, PEGs, sodium lauryl sulfate, hydroquinone, glycolic acid and artificial dyes and fragrances. COSMEDIX® formulas are cruelty-free and approved by the Personal Care Products Council and the FDA. 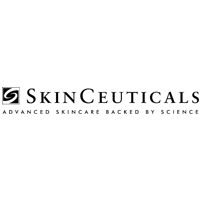 – SkinCeuticals offers a comprehensive skin care program that can be customized at each step for a customer’s skin needs and goals. A full skincare regimen contains products for prevention, protection and correction so your best skin starts with your healthiest skin. Products include cleansers, moisturizers, serums, sunscreen, toners and more designed to work together for optimal results backed by science. Designed to prevent signs of future damage, protect healthy skin and correct the appearance of previous damage, SkinCeuticals is committed to advanced skincare products that are backed by science. - Latisse® is approved by the FDA to treat inadequate eyelashes with regular applications along the lash line of the upper eyelid. 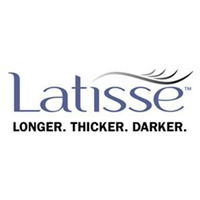 Latisse® gradually encourages growth of longer, thicker and darker eyelashes. For full results, you must use Latisse® daily for at least two months. Improvements remain until you discontinue use of Latisse®. - Visible hair growth in 30 days! This is a three-step system for hair regrowth: Replenish Shampoo, the Restorative Conditioner and the Rapid Growth Serum. Together they work to reduce the DHT levels found within the hair follicle itself. Visible results of thicker, fuller, healthier hair can be seen within 30 days of use. 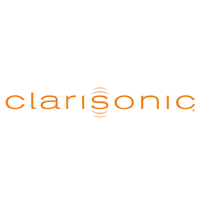 – Clarisonic is the first name in facial cleansing with a uniquely designed line of face brushes, brush heads and cleansers. Clarisonic creates firmer, softer skin with more even tone and fewer visible pores. Regular use helps other facial treatment products such as serums absorb better for greater effectiveness. Integrative Wellness can help you determine the best health and beauty products for your needs and goals. Come in for a consultation and leave with a new, more effective beauty routine!